As I mentioned yesterday, the Resort collections are a great source for outfit inspiration during this in-between time. So today I thought I'd share another of my favorites - Maiyet. Maiyet's 2016 collection proves that eco-conscious fashion can also be stylishly cool. I'm in love with every one of these beautifully crafted pieces - they're subtly edgy but with a warm boho twist. Enjoy! 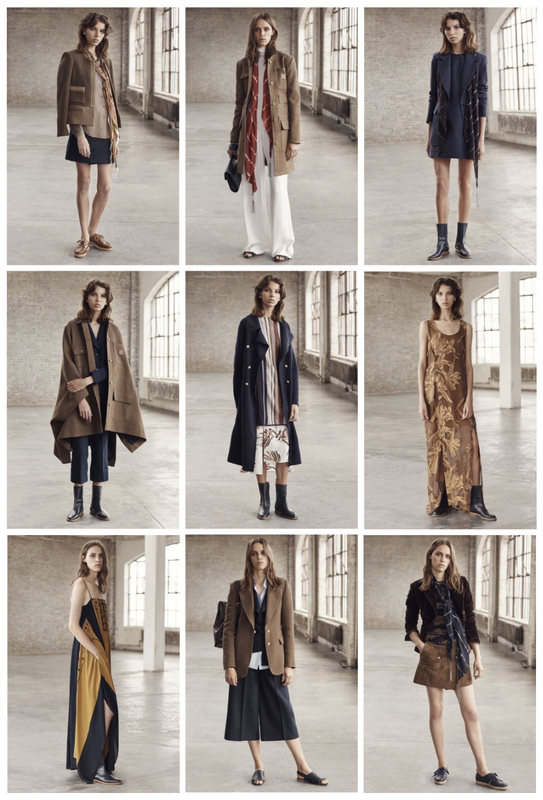 This is a great resort collection. So many beautiful pieces. My style lies in more of the boho scene so this is right up my ally. Love this collection. The palette and the shapes are what I usually wear, comfortable yet stylish. Cute outfits I can see myself rocking a couple of them for sure.